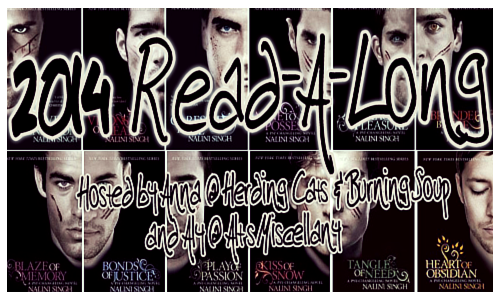 herding cats & burning soup: 2014 Nalini Singh Read-a-Long!!! SIGN UP HERE! Starting January 2014 we'll read one book from the series per month. 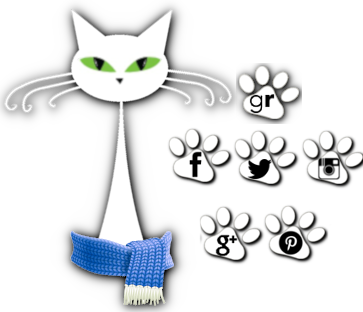 Chats will be held on Goodreads in a private group. Join HERE. Feel Free to Grab the Button! Add your name/blog/Goodreads account below.